We are a leading Manufacturer of reverse osmosis systems, ro softener plant and ss reverse osmosis systems from Ahmedabad, India. We are one of the noticeable providers of a quality grade array of Reverse Osmosis Systems for our valued clients. The offered products are manufactured using cutting-edge technology and finest quality raw material. These are extensively commended by the clients for their longer service life, robust construction and optimum performance. Besides, offered range of products is known for its availability in different sizes and technical specifications. Moreover, one can get these products at leading market price. 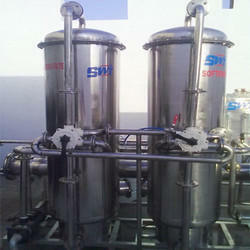 For the treatment of water in various industries, we are engaged in offering RO Softener Plant. 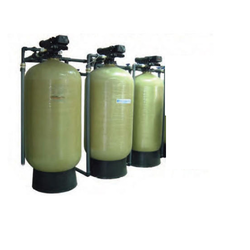 With an aim to ensure that offered RO Softner are able to stand tall on the expectations of customers, we manufacture these utilizing supreme quality raw material and components that are quality checked before using. Post production, we check RO softeners so as to ensure their defect-free nature. We have achieved a distinct and dynamic position in the industry by providing a wide assortment of Reverse Osmosis Systems. Offered range is available in many sizes and other allied specifications to choose from. The provided products are manufactured and designed at highly advanced manufacturing unit following international guidelines and norms. Known for their easy installation and flawless finish, these are widely demanded in the industry. 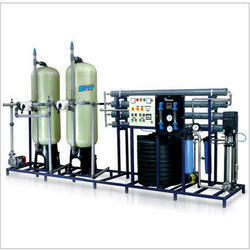 We provide a distinct and dynamic assortment of Reverse Osmosis Systems. Offered range is available in many sizes and other allied specifications to choose from. The provided products are manufactured and designed at highly advanced manufacturing unit following international guidelines and norms. Known for their easy installation and flawless finish, these are widely demanded in the industry. 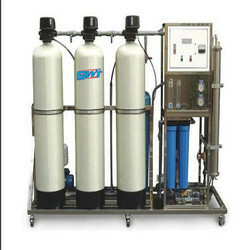 Looking for Reverse Osmosis Softener ?